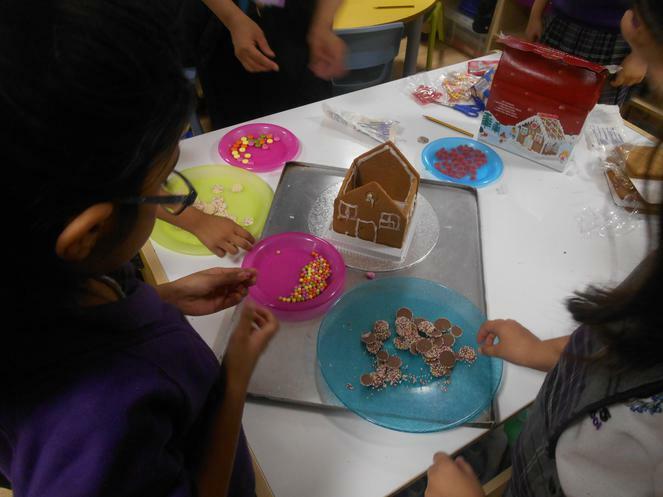 Hansel and Gretel. 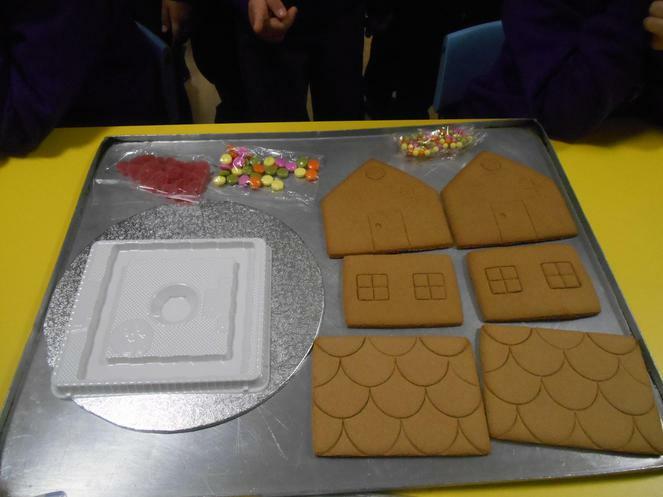 In the story, there is a house made out of gingerbread! 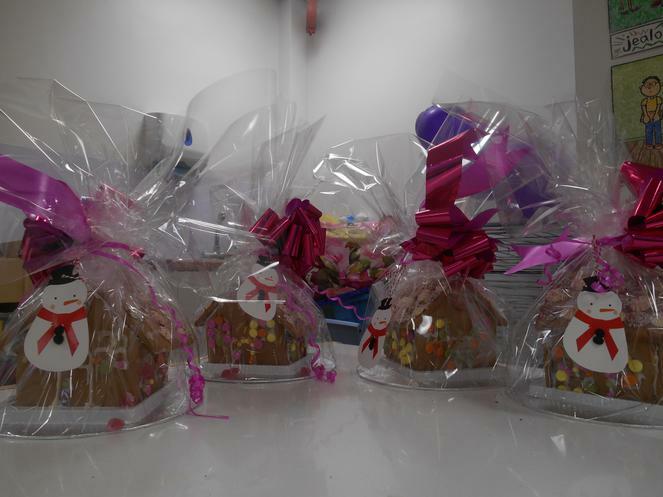 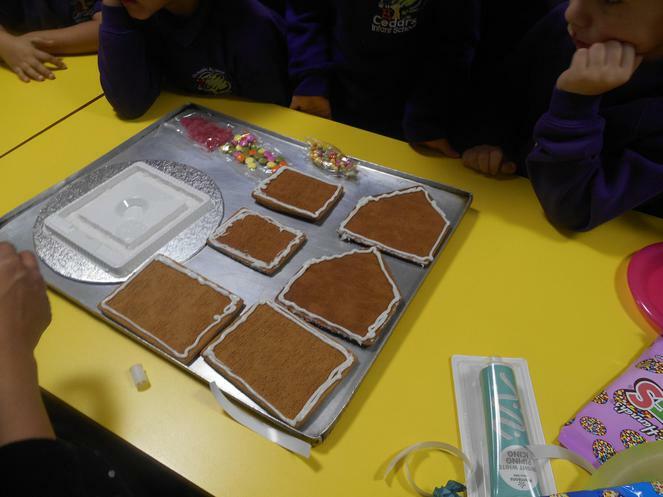 We created our very own gingerbread houses that we raffled to the entire school! 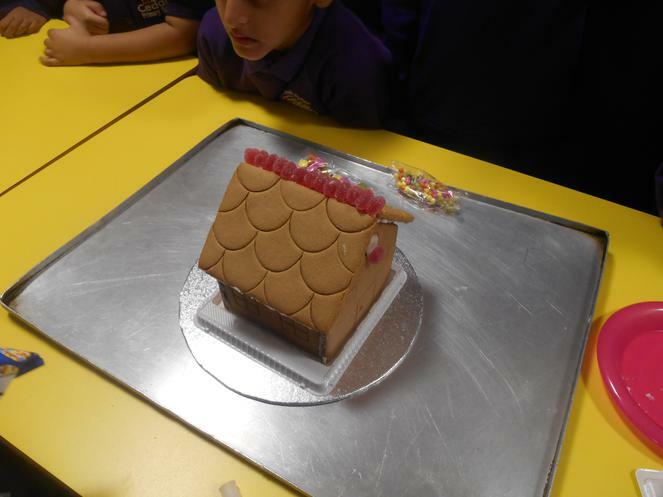 Have a look at the amazing houses we created! 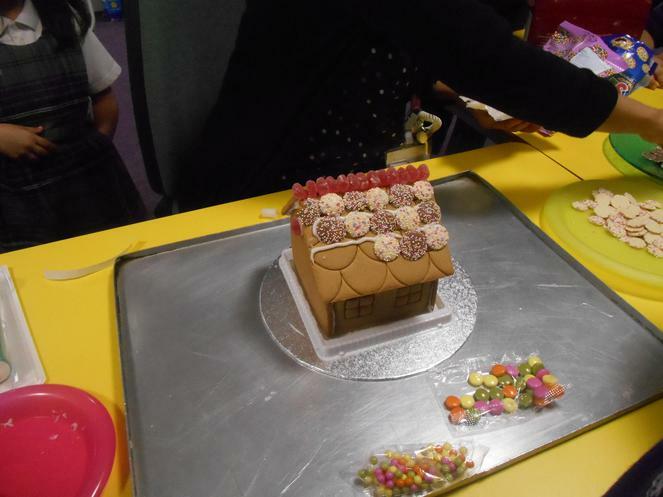 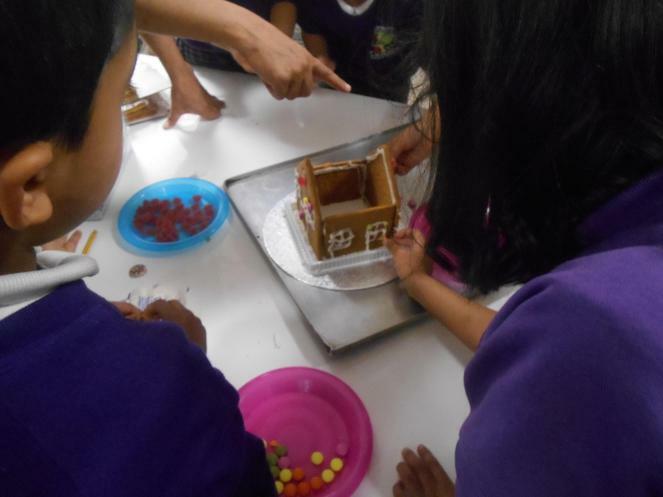 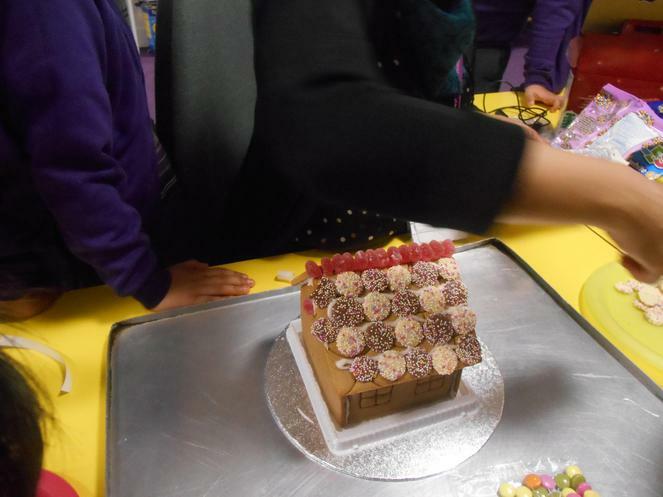 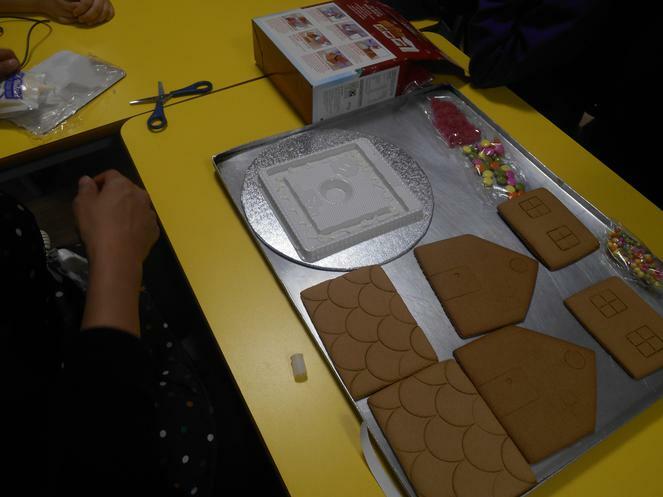 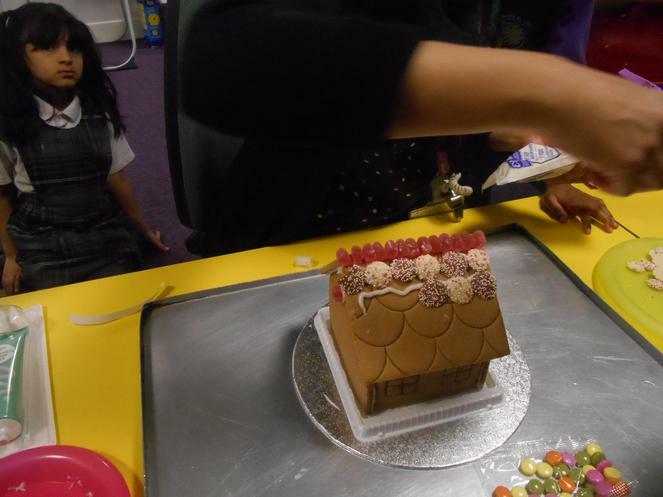 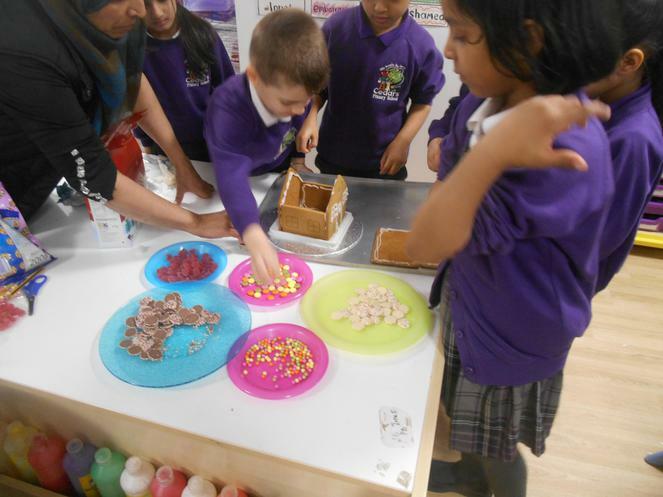 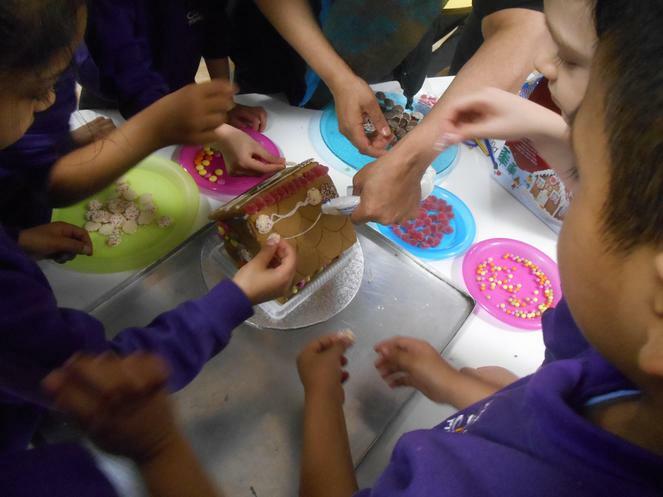 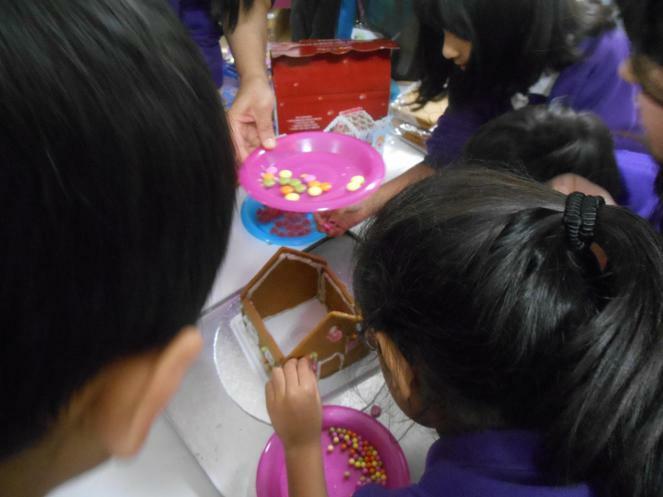 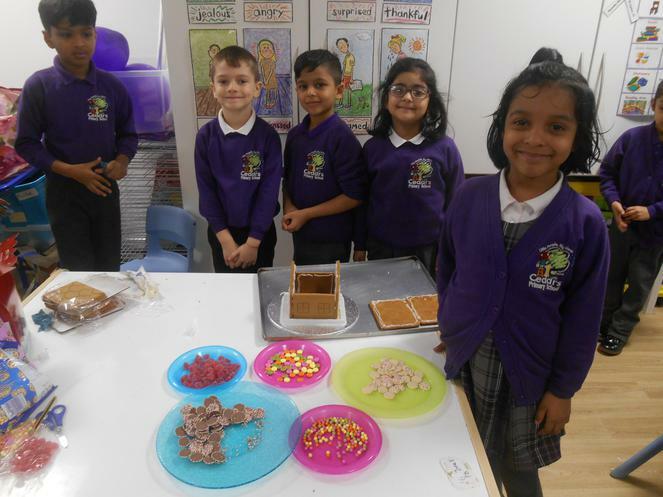 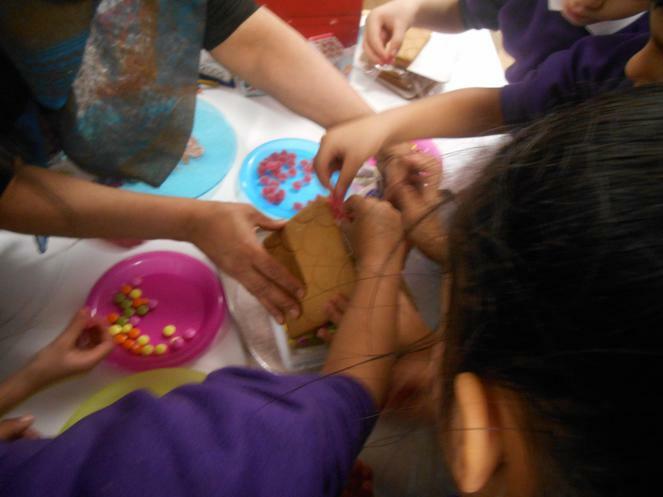 Check Out Our Gingerbread House Building Skills! 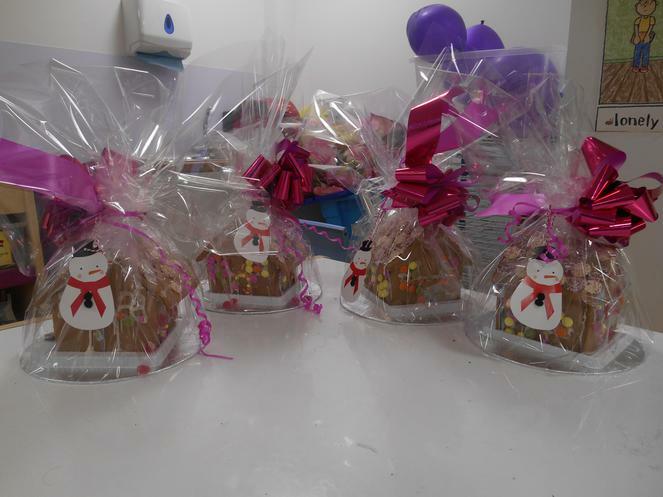 Here are the winners of these houses won in our raffle draw! 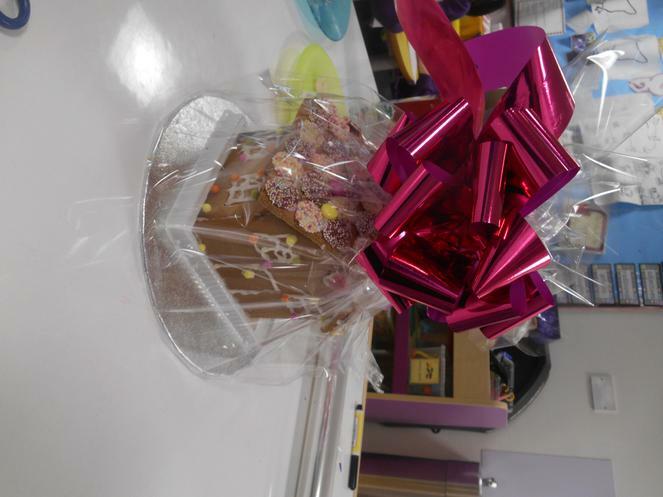 Click on the link!